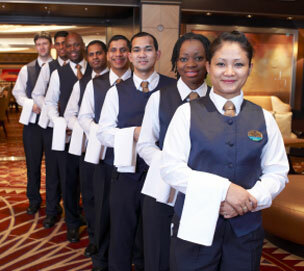 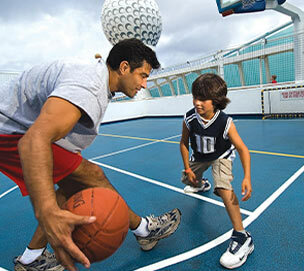 Unbelievable cruise experiences have finally come to Indian shores. 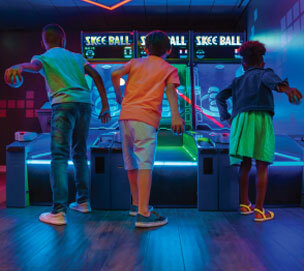 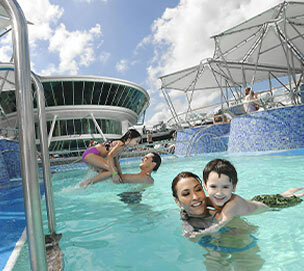 Enjoy the ultimate family vacation packed with countless on-board activities, multi-cuisine dining options and award-winning entertainment on the Explorer of the Seas and the Spectrum of the Seas. 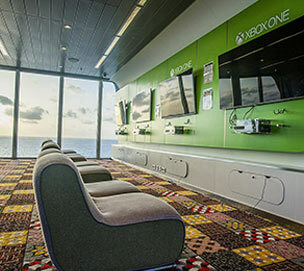 With endless on-board entertainment and adrenaline-pumping adventure activities, take family vacations to new heights on the award-winning Explorer of the Seas. 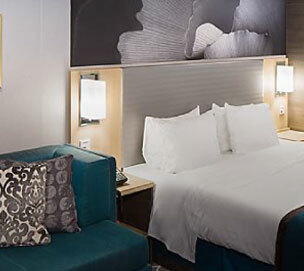 Indulge in a variety of multi-cuisine dining options, enjoy exciting on-board entertainment or relax in our awe-inspiring staterooms. 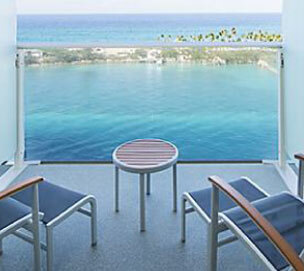 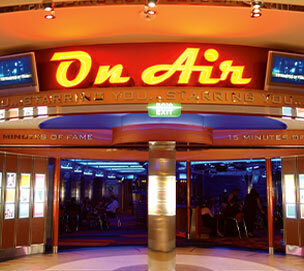 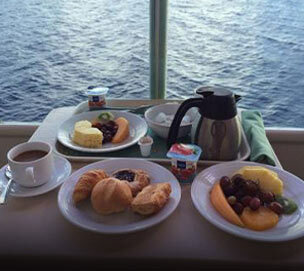 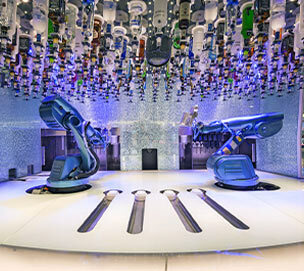 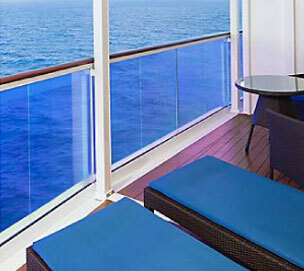 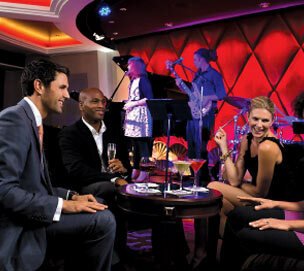 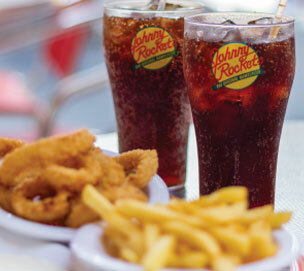 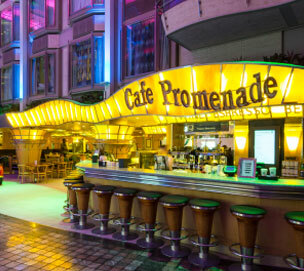 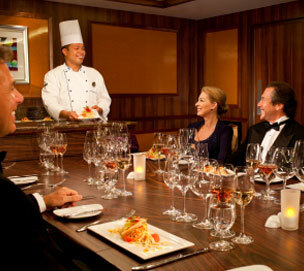 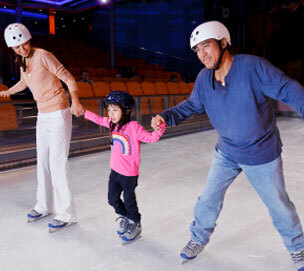 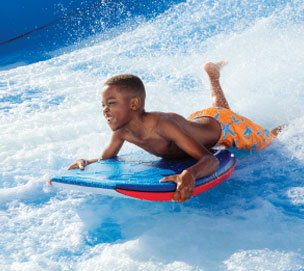 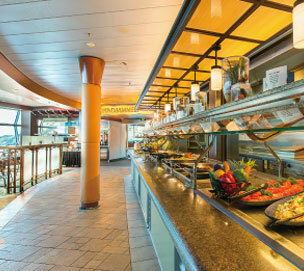 There's something for everyone on a Royal Caribbean cruise adventure. 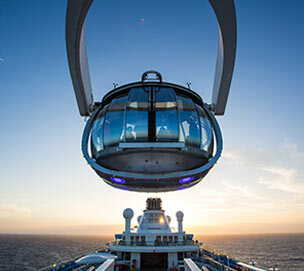 The first of Royal Caribbean's Quantum Ultra Class Ships, the Spectrum of the Seas is the largest ship to touch Indian Shores. 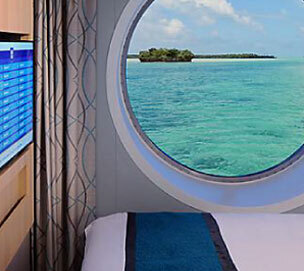 Packed with onboard activities and multi-cuisine dining designed keeping the Asian traveller in mind, there's everything you need and more for your perfect family cruise vacation. 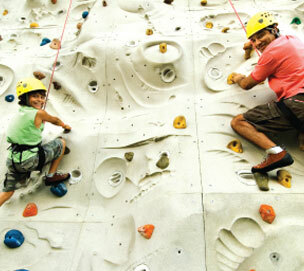 Come to the Sports Court to unwind and play your favourite sports. 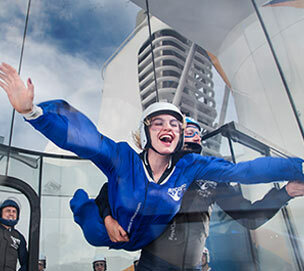 Experience an out-of-this-world bungee trampoline experience on the Sky Pad. 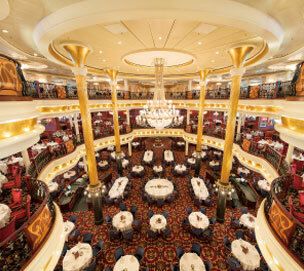 Feel the thrill and exhilaration of flying, all without ever having to leave the ship. 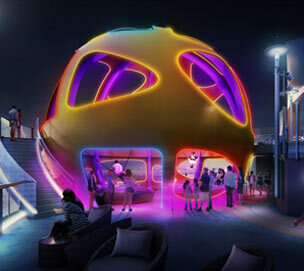 A high-tech entertainment venue offering 270 degree panoramic views. 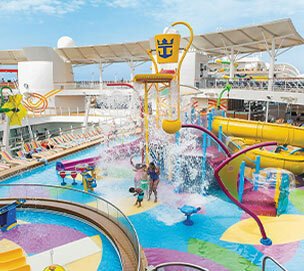 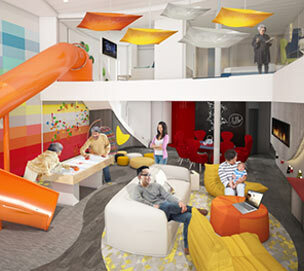 Enjoy swimming in three different whirlpools or have a blast with your family on the deck pools. 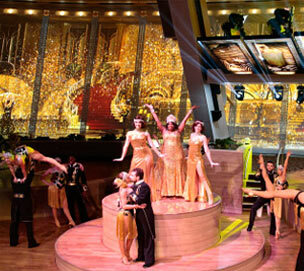 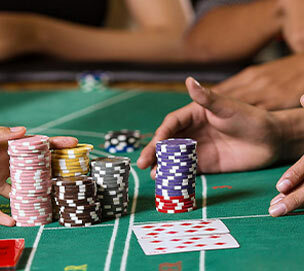 Win big on your cruise vacation at Casino Royale. 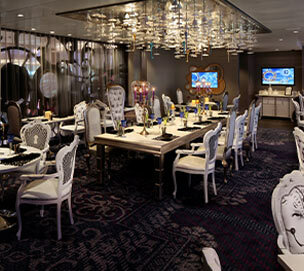 A private enclave with exclusive card key access, a private elevator, an outdoor space for relaxing and a dedicated restaurant and lounge. 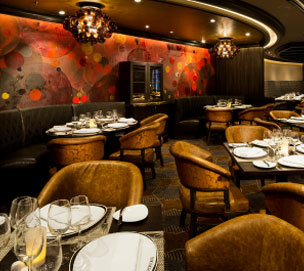 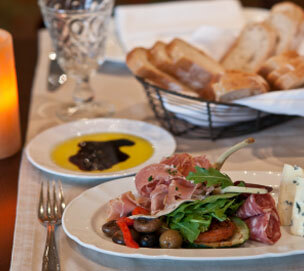 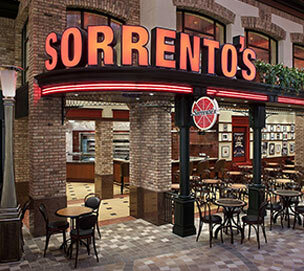 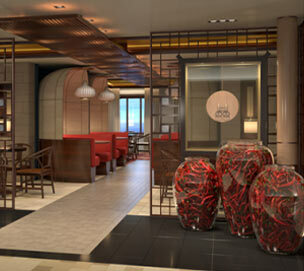 Head to Sorrento's for a fully loaded New York Pizzeria experience at sea. 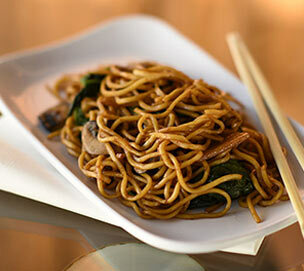 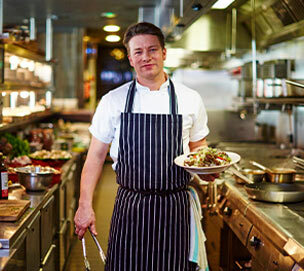 Enjoy freshly made noodles with live chef demonstrations at this one-stop dining destination. 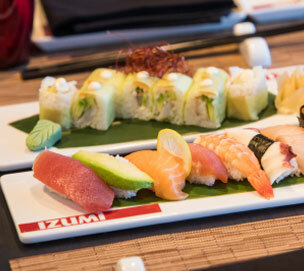 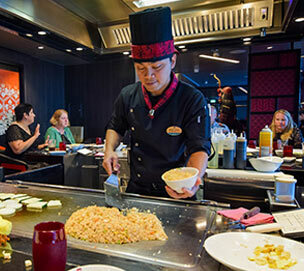 Experience authentic oriental flavours cooked in Japan's traditional teppanyaki style by an an expert chef.